Join us for our third scheduled bird walk for the spring. We hope to see many of our returning summer residents, as well our year-round resident birds. We also expect to see many of our transient spring migrants, especially warblers and vireos, stopping over on their northward journey. 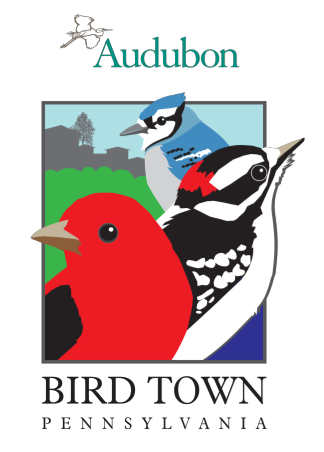 This Abington Audubon Bird Town Bird Walks is scheduled for 8:00 AM to 10:30 AM at Lorimer Park. This walk will start from the main parking lot at 183 Moredon Road, Huntingdon Valley, PA 19006. 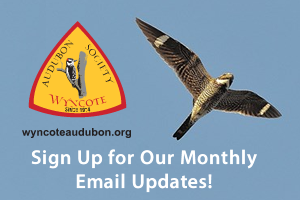 For more Information: Contact: Leigh Altadonna at laltadonna@audubon.org or Jennifer Sherwood at eac.abington@gmail.org.